iWALK 2.0 is a hands free crutch alternative. 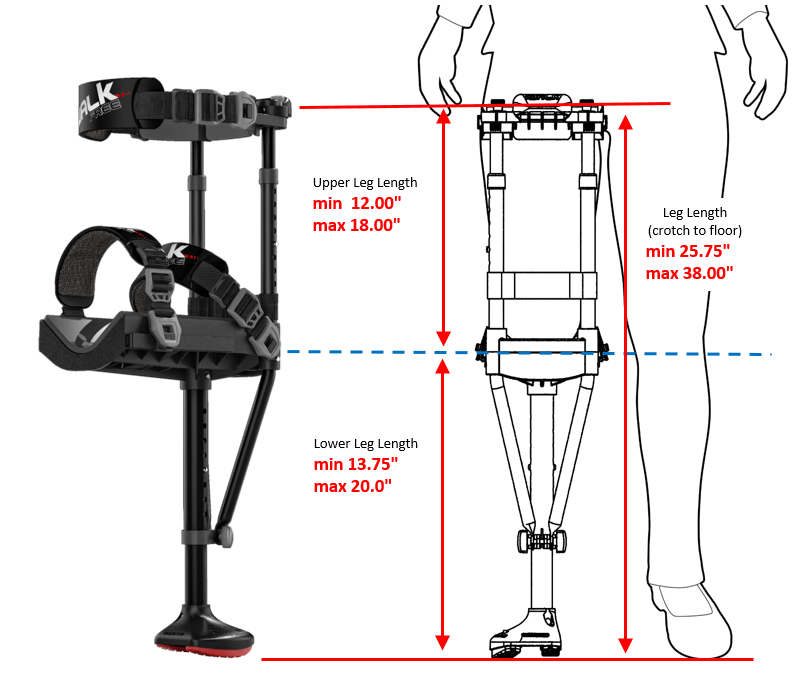 A temporary Lower Leg Prosthetic which allows you to walk with your hands free, to live a normal and active life that would be impossible with conventional crutches. To help determine if iWalk is right for you, you should consult with your physician to determine if this product is OK for your use.